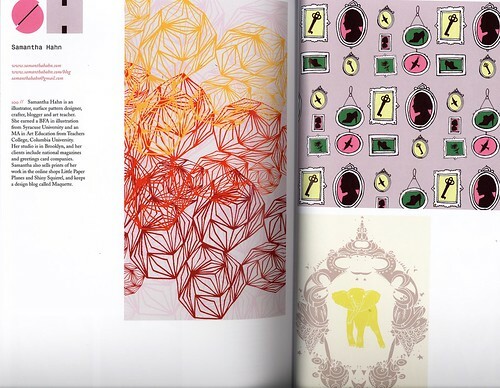 One of my favorite bloggers/the surface pattern design guru has curated a fabulous print and pattern book. I am so pleased to be included. Here’s a quick scan of my spread. It’s missing a piece but I’m in a rush. Today is the last day of my staycation. A friend and I are going to brunch and then to the Brooklyn Botanical gardens to check out some cherry blossoms. 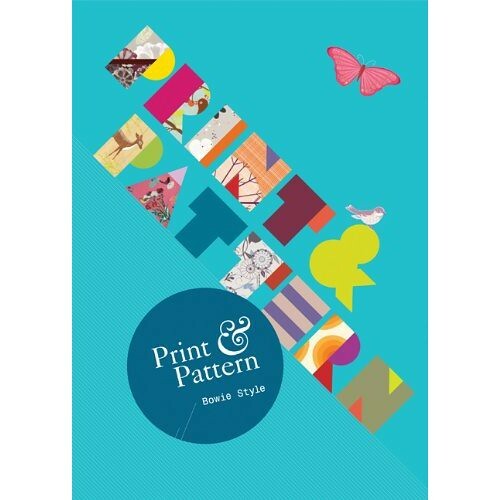 So read about the book in the author’s words on her blog entitled….Print & Pattern. Then pick up a copy here. Have a lively weekend! XO. the reason that i love to learn more and more.